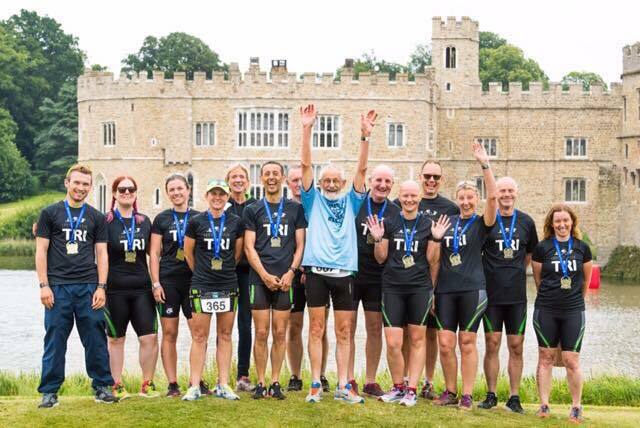 We are a friendly running & triathlon club that welcomes members of all abilities. 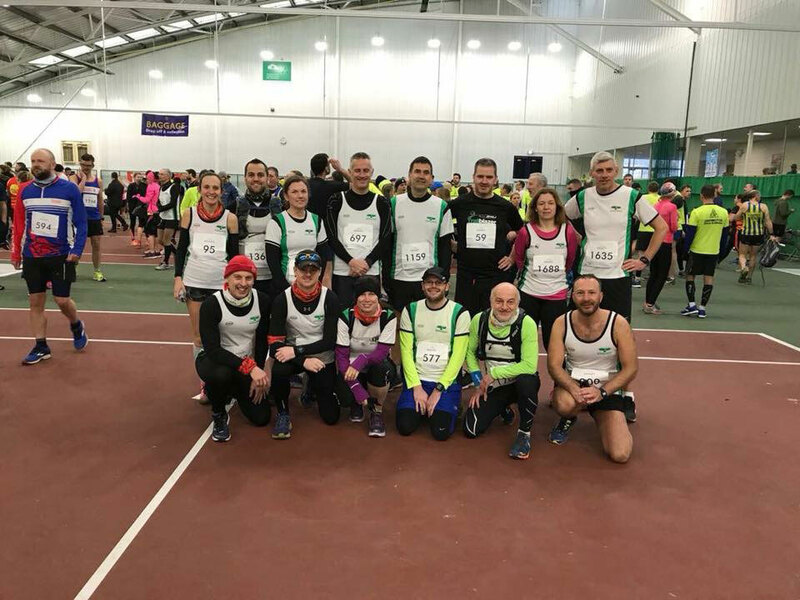 The club hosts a number of events including the popular Turkey Run, The Maidstone Half Marathon, GoTri events as well as a regular Wednesday night club run. 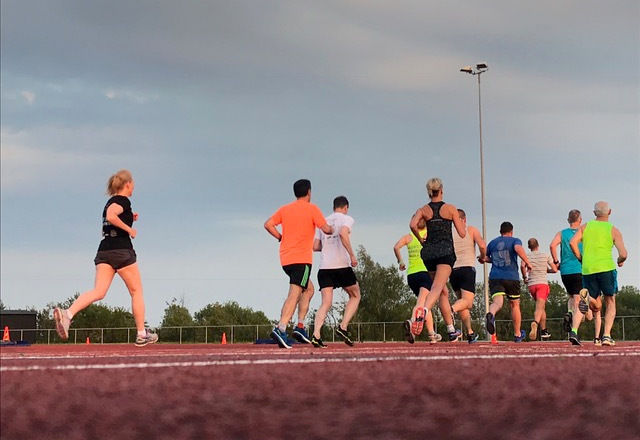 Prospective members can come along and join in for a trial run on a Wednesday evening at the Hockey Club from 7:10pm. 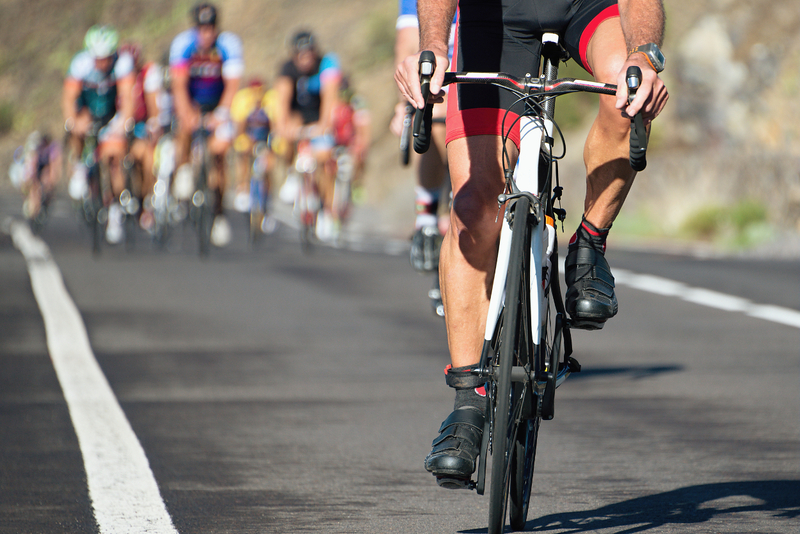 We provide track sessions, ever – popular swimming training and spin / outdoor group cycling opportunities (all overseen by our dedicated qualified coaches). 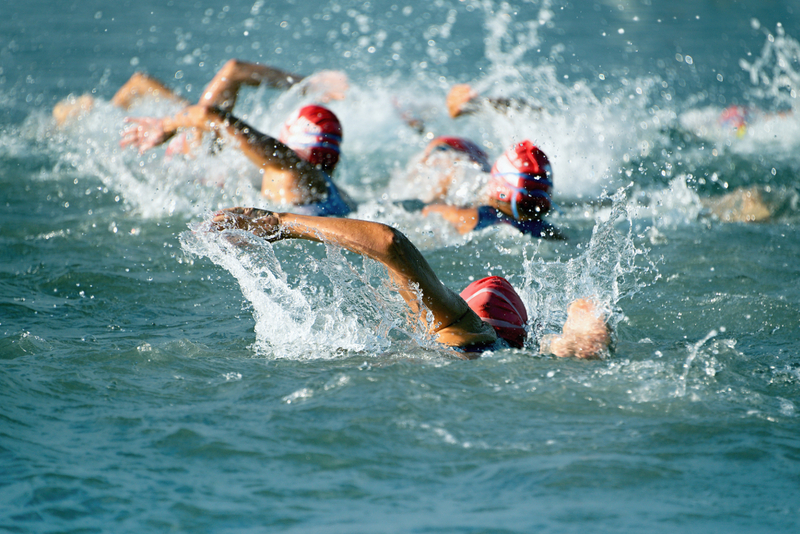 The Triathlon section is very popular for beginners and experienced members alike, Also for those looking for improvement and encouragement to take on events from sprint to Ironman distances. The varied training of all three disciplines encourages cross – training and personal development of overall fitness and strength. 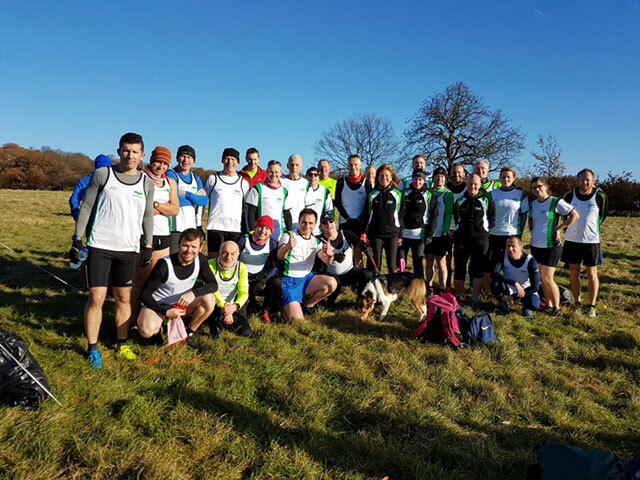 The club has lots of members who take part in local cross country, road running championships and triathlons throughout the year and has a proud history in these events. 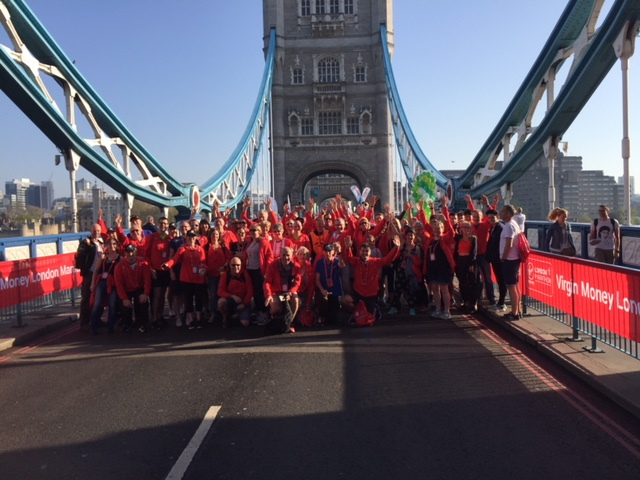 We encourage all members to take part in any events they feel comfortable to tackle.